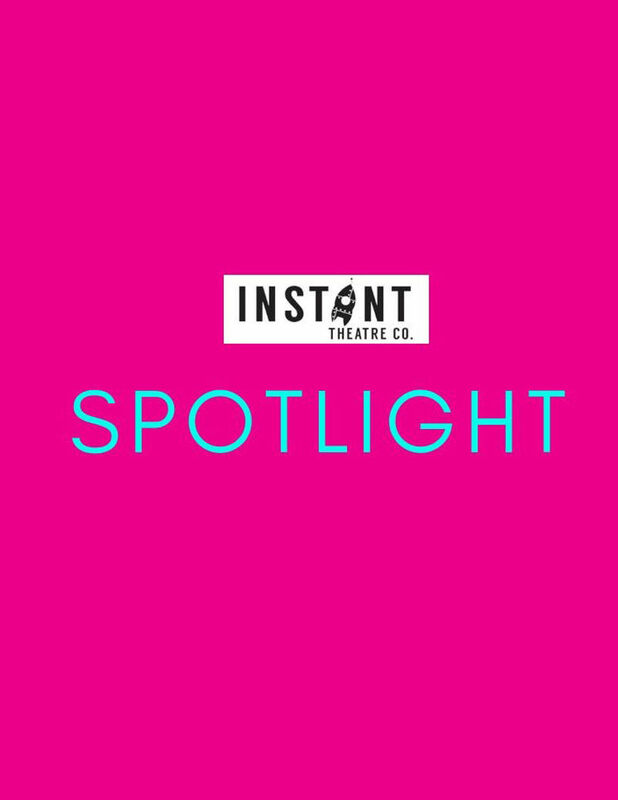 Every month, Spotlight features an ensemble from the cast of Instant Theatre performing long form improv comedy, shining a light on our cast, our art form, and a bunch of really funny scenes. Also featuring some of the best groups from outside Instant Theatre! If you want to see what long form improv is all about, this is your show.